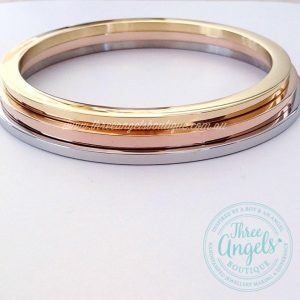 Would you like this machine laser engraved or hand stamped by hand? 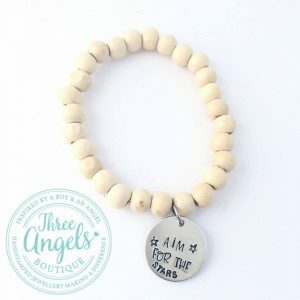 Keepsake gift for a baby or child, with heat sensitive silicone tip that will change colour to white if the food is to hot – it’s the perfect sentimental gift for a new addition to your family or circle of friends. 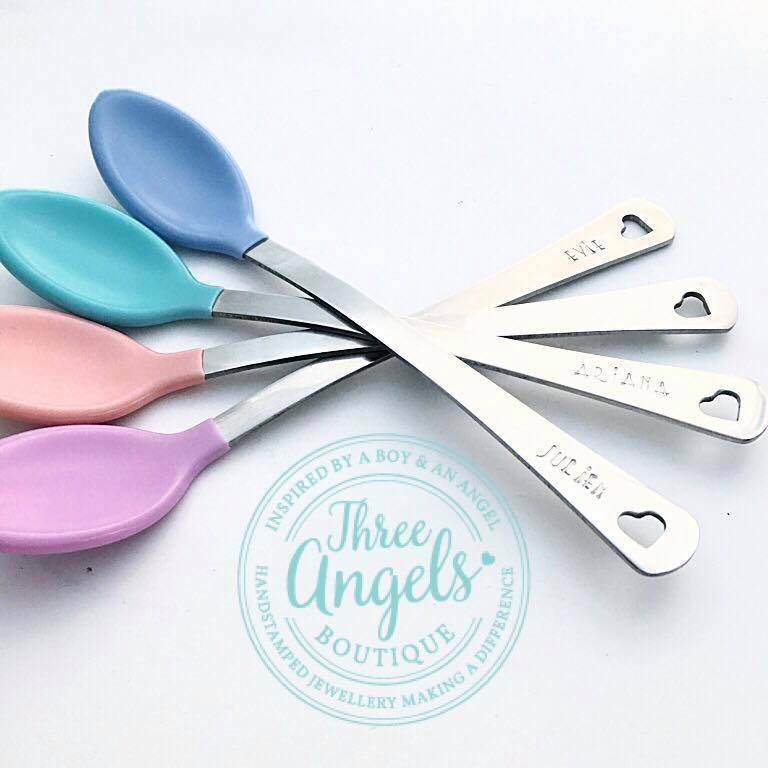 The handle is made from stainless steel, with a cute heart cut out made by Munchkins with their patented white hot system where the coloured tip of the spoon turns white if the food is too hot. This is at approximately 110 Fahrenheit or 43.3 degrees Celsius. Dip the spoon and stir for 10 seconds. If the tip turns white, make sure you allow the food to cool down before feeding baby. The tapered spoon head is ideal for small mouths. This is a perfect spoon to take to daycare where the name will not rub off. 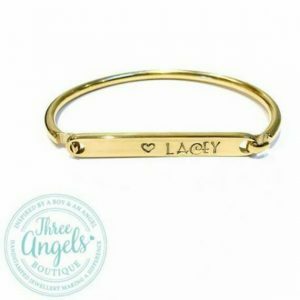 It makes a sentimental keepsake for a Christening, Baby Shower or 1st birthday present; or perhaps a cute present for the Easter bunny to bring. 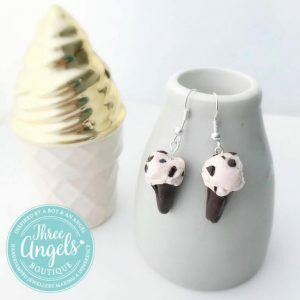 Choose from colours pink, lavender, blue or teal. 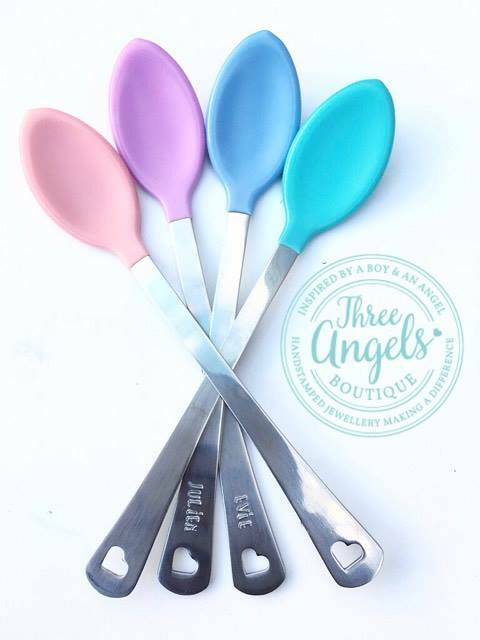 This listing is for one personalized spoon in the colour tip of your choice.